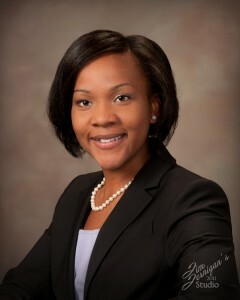 Shanta N. Matthews graduated from the University of Florida College of Law in 2009. While in law school she was an intern for two Circuit Court Judges in Alachua County, Florida. Since passing the Bar in September 2009, Shanta has worked as a trial attorney for the Office of the Public Defender, Fifth Judicial Circuit of Florida and has been admitted to practice in the U. S. District Court, Middle District of Florida. She has been appointed to the 5th Judicial Circuit Judicial Nominating Commission. She is a member of the Florida Justice Association, and the Marion County Bar Association. Shanta is active with the Public Education Foundation of Marion County and mentors for Take Stock in Children. Shanta is a practicing attorney in the area of Personal Injury.